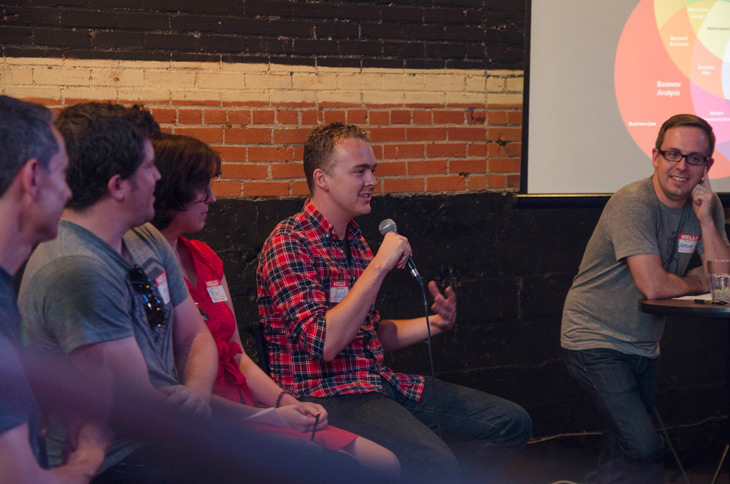 As part of Boulder Startup Week, Viget hosted a moderated panel session, How Startups Get to Great Design. 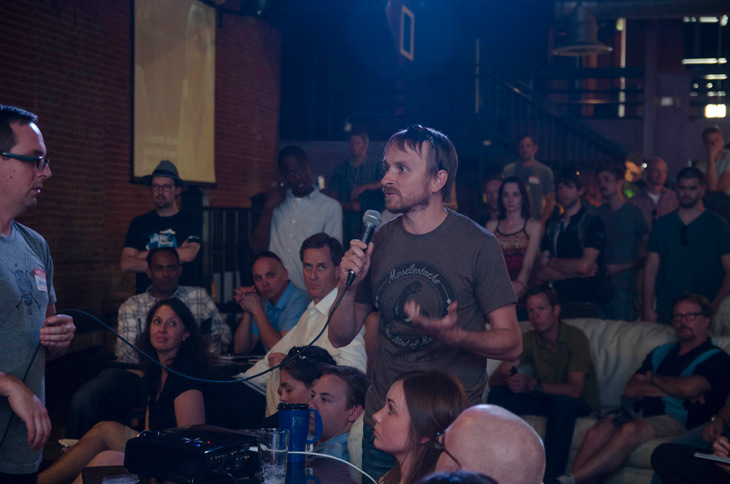 With over 150 people in attendance, this event built upon the success of our 2012 event Startups + Great UX = Great Success. 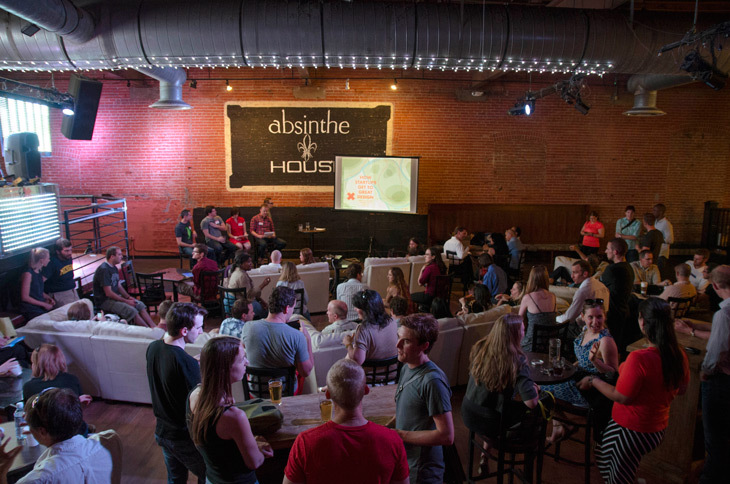 This year’s event brought together designers from agencies and product companies to discuss what works for startups when going through a redesign. The session was valuable, with moderator Jackson Fox doing an excellent job of keeping the topics on track and making sure each panelist had a chance to speak to their experiences. The floor then opened up for the Q&A portion. If you didn’t get the chance to get your question addressed, please use the comments below and the designers will do their best to respond here.